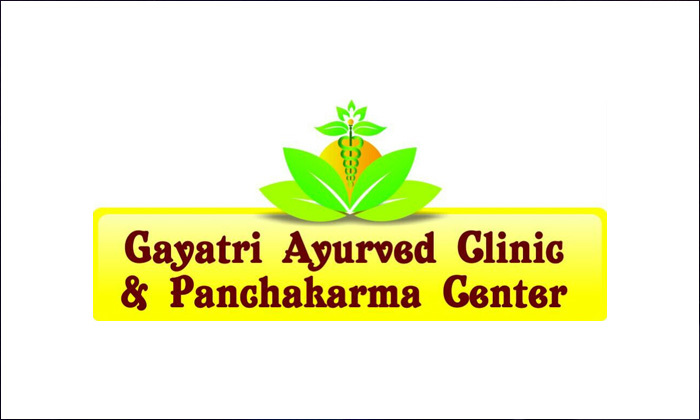 Gayatri Ayurvedic Clinic Panchkarma Centre brings to you therapies derived from the ancient healing rituals of Ayurveda. With the use of time tested treatments the Gayatri Ayurvedic Clinic Panchkarma Centre offers customers an experience of complete indulgence and natural wellness. With the use of environment friendly and organic products the experienced staff provide a wide range of wellness solutions that help you manage a range of health issues such as skin diseases, infertility, arthritis and more. Get specialized treatments that heal and rejuvenate you from within with a trip to Gayatri Ayurvedic Clinic Panchkarma Centre.